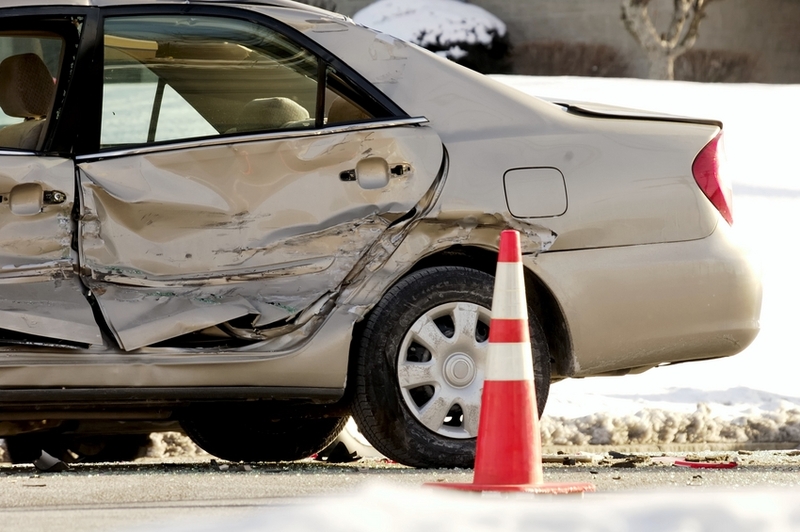 Auto Accident Injuries. Sports Rehab. Massage Therapy. Weight Loss. More. 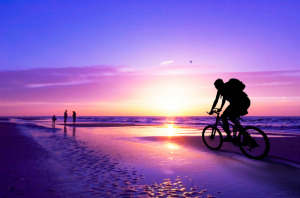 Welcome to Sarasota Chiropractic, Physical Therapy & Massage of Sarasota, Florida! Sarasota Chiropractor Dr. Abe Kozma has been helping patients like you with back pain, neck pain, sciatica, auto injuries, and more since 1999. For those who may have recently been involved in a car accident, it is best to schedule an appointment with one of our auto accident chiropractors in Sarasota, FL in order to assess what type of motor vehicle injury has been sustained and to try to prevent any further symptoms and pain from occurring. Our Sarasota chiropractor has experience documenting your initial condition and treatment to help you get the money you deserve from the car insurance companies. For those patients suffering from back pain or neck pain due to unknown causes, our chiropractor will be able to determine the root of the problem and help alleviate the pain at the source. 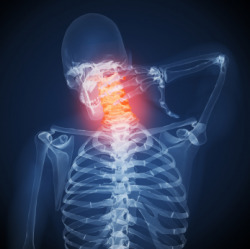 By visiting with a chiropractor immediately following an auto injury, it can be determined if whiplash or other major injuries have occurred which may require massage therapy treatment and other chiropractic care in order to monitor pain and maintain the overall wellness and health of the body. Back pain and neck pain are two of the biggest causes for discomfort within the body and often require immediate attention. These symptoms can occur after any personal injury or work injury, and implementation of a combination of massage and chiropractic adjustments can result in an immediate and long term alleviation of your pain. Injuries from a car accident are just one reason that one might need to seek assistance from our Sarasota chiropractor. Chiropractors can assess what treatment is best for each individual, whether that person is sustaining back or neck pain from an auto injury, or merely looking to engage in a healthier lifestyle by taking advantage of the nutritional guidance and massage therapy techniques that a chiropractor can provide. Patients can take advantage of the many different services available at this FL facility which includes: chiropractic techniques, spinal and postural screenings, nutritional awareness, and massage therapy. The plan of a chiropractor and/or massage therapist involves several steps in order to reach a thorough recovery. The first step in treatment is have a complete assessment to provide immediate relief from any auto injury such as whiplash, back pain, neck pain, chronic headaches and muscle tenderness. Our Florida chiropractor may begin with any necessary spinal adjustments while a massage therapist can help to alleviate sore muscles and stiff joints while improving healing time and decreasing pain symptom. By implementing a combination of chiropractic treatments with massage techniques, our chiropractor will provide you with a rehabilitation plan that is catered to your individual needs after a car accident or any personal injury has occurred. While adjustments work to repair alignment, incorporation of massage can help with relief following an injury or the occurrence of repeating pain. Massage can target areas of discomfort with the understanding that when one part of the body is injured, other parts of the body can still be affected and will require a different concentration of care. The variety of services and quality care provided at this Sarasota, FL clinic continues to ensure long-lasting wellness in each patient. 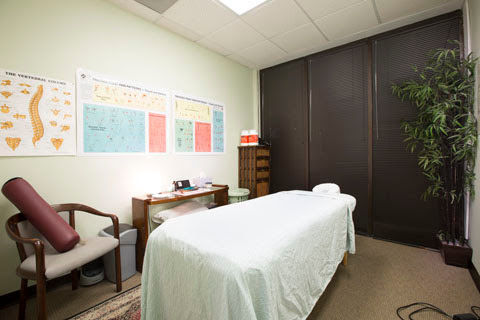 Dr. Kozma and the chiropractic staff has well served the community of Sarasota since 1999 and continues to exceed all of their chiropractic and massage therapy needs. Learn more about our services and conditions we treat. In pain? Schedule your FREE consultation now. Dr. Abe Kozma is a licensed Chiropractor serving the Sarasota community. He is a graduate of Life University in Marietta, GA.
Dr. Shane Golday is a board certified chiropractor who provides affordable, high quality care to Sarasota and Manatee counties. Perfect in every way. Dr. Abe has saved my back after my crash with a dump truck. Highly Recommend, with a great professional bedside manner and short wait times. Dr. Kozma's field expertise is second to none. I feel very lucky to have found him and his fantastic team after my auto accident.